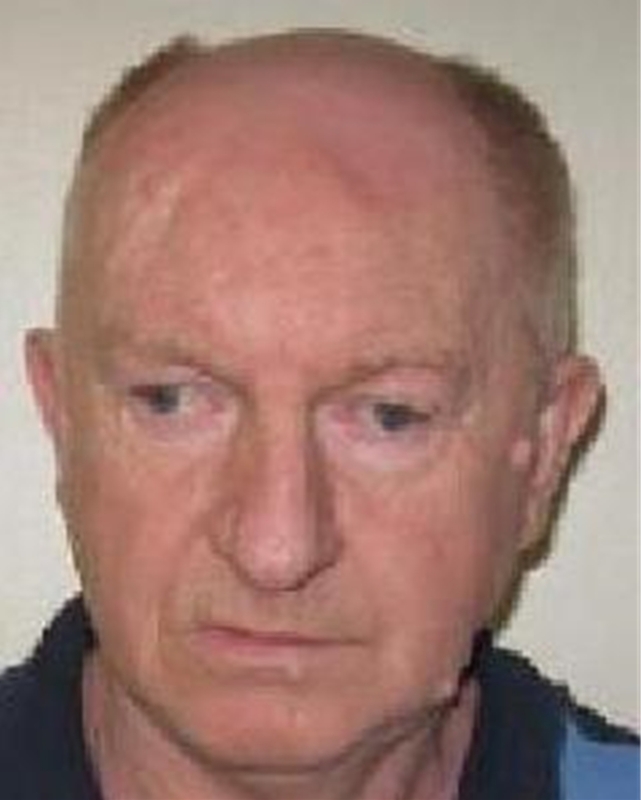 A man who has links to Cambridgeshire and Northamptonshire has absconded from Sudbury open prison in Derbyshire. A man with links to Kettering, Phillip Henry Willis (65) was released, on temporary licence on Tuesday (Dec 6th), but failed to reach his destination near Peterborough. Willis is serving a sentence for arson. Anyone who sees Willis or who knows where he is should ring the police on 101, quoting Derbyshire incident number 963 of December 6.